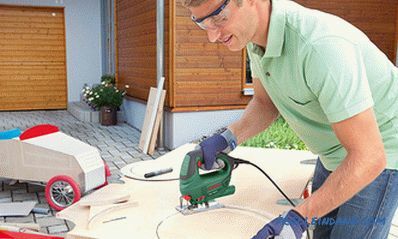 Among hand-held power tools, jigsaw ranks third in popularity after a drill and a grinder. This is not surprising, because it allows you to saw a variety of materials - wood and its derivatives (chipboard, MDF, plywood, laminate, etc. ), non-ferrous and ferrous metals, plastic, ceramics. 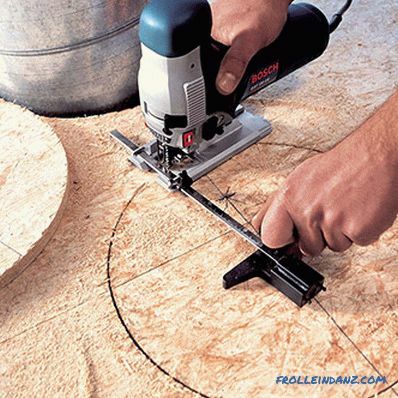 At the same time, unlike other tools for cutting, the jigsaw can perform not only straight, but also curvilinear cuts. The choice of a jigsaw is not an easy task. 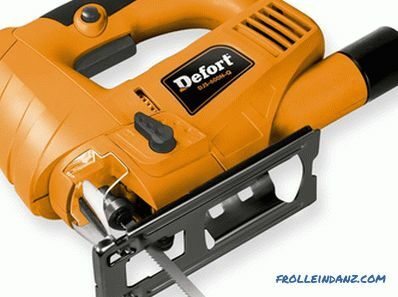 On the one hand, I want the new tool to meet your expectations from it, on the other hand, there is a desire to meet the budget allocated for the purchase. This means that you should analyze in advance what materials you plan to cut with a jigsaw, how important the cut quality is for you, how often and how intensively the work will be done. 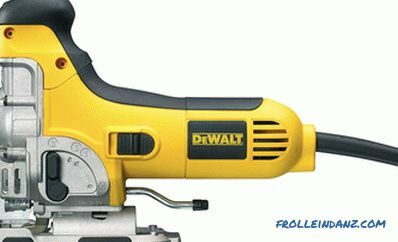 Like other power tools, jigsaws, in accordance with their capabilities, are divided into household and professional. Jigsaws designed for home craftsmen are the most inexpensive, but they have relatively low power and limited resources. When choosing a professional tool, you need to forget about saving for a while and think first of all about reliability, because such a jigsaw will have to work smoothly for several hours a day. Worthy technical characteristics and the availability of all the necessary functionality - this is what the professional will pay attention to when buying a tool for everyday work. There are industrial electric jigsaws, the safety margin of which is designed for continuous operation in the conditions of a small woodworking enterprise. In fact, these are mini machines for rectilinear and curvilinear cuts. Next we will try to focus on how to choose a jigsaw for home use. It is assumed that the professionals are quite well versed in the issue under consideration, but among the fans there are just inexperienced beginners. The main working element of jigsaw is a saw blade, which is mounted on a rod located in front of the case. The rod, driven by an electric motor, with a high speed makes a reciprocating movement in the vertical direction, and with it moves and the file, forming a narrow cut in the processed material. To speed up the process, most models of electric jigsaws have a pendulum function. When activating it, the file starts moving not only up and down, but also back and forth. The jigsaw device is relatively uncomplicated (unless, of course, you go deep into the technical details). 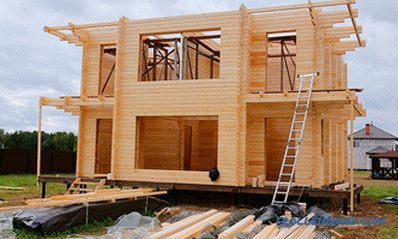 However, if you plan to purchase this tool, then you need to pay close attention to a number of its structural elements. 4 . Adjustment of turns. 8 . Stock on which the file fastens. 9 . 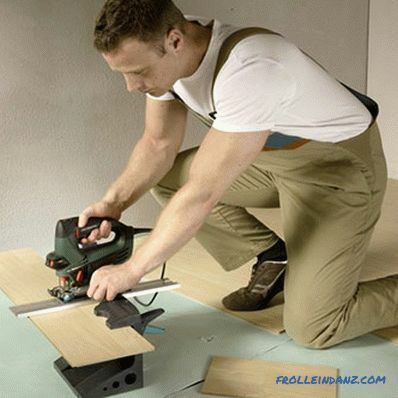 Basic roller sawing. 12 . 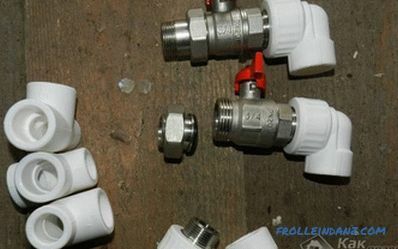 Pipe connection for vacuum cleaner. The jigsaw saw blade is a consumable material and must be replaced as it is worn. 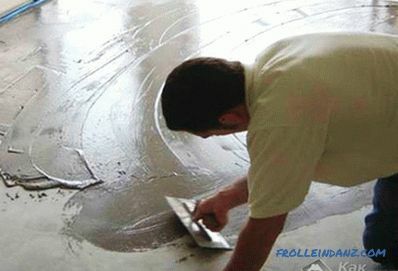 This will have to be done when changing the processed material, its thickness, requirements for the quality of the cut. Thus, the more intensive and varied the work, the more often the file will have to be changed, so the question about the mechanism of its fixation is not at all idle. Drum clip . 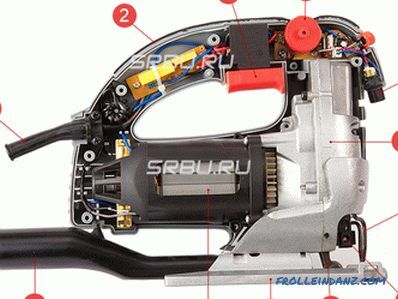 In low-priced models of electric jigsaw, the file is often fixed by means of a special slot with a slot. This block is clamped with two front-mounted screws. The main advantage of the shoe clip is its versatility - webs can be inserted into such a pile holder of any type and size. However, it should be understood that the uneven tightening of the clamping screws will lead to skewing of the file with all the ensuing consequences. Screw clamp . A more reliable option is a screw clamp. Fixing the saw blade in this case is carried out using one side screw, clamping the shank of the file. Fast-locking fastening . And finally, the last, most popular way of attaching the file - quick-release mechanism. There is no consensus about its reliability, but the fact that it is much more convenient than other mechanisms is indisputable. 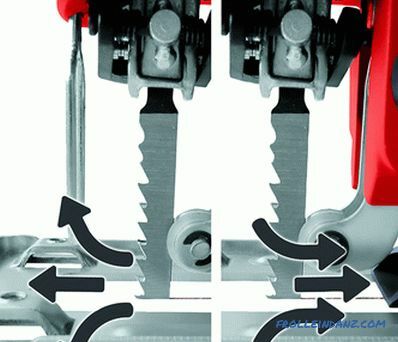 To replace the saw on the jigsaw with the quick-clamping mechanism, you will not need tools, and the whole process will take just a few seconds. 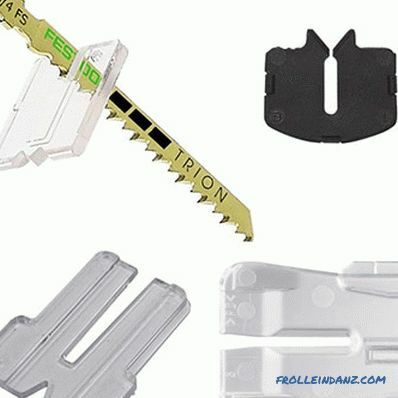 The only drawback of this mechanism is compatibility only with "relatives", i.e.shank shaped files, as well as some limitation on the thickness of the clamped webs. with a T-shaped shank (often they are called Boshevsky, European or simply cruciform). with a U-shaped shank (or American). By purchasing a jigsaw designed to work with these types of saw blades, you will not experience problems with consumables - such files are easy to find in any tool shop. Files differ not only in the type of shank, but also in thickness, the type of steel from which they are made, the size of the teeth and the distance between them. Depending on this, they are divided according to their intended purpose - for wood or metal, for a quick and rough cut or for a slow but neat, etc., etc. The purpose of the file is indicated both on the package and on the canvas itself. The metal supporting jigsaw platform, called the sole, can be cast and stamped. The sole, made of cast metal, has better strength characteristics and greater resistance to deformation effects, which ensures accurate positioning of the file, and hence high cutting quality. Cast platforms are installed on high-end tools designed for professionals. On low-cost models for consumer use, you can often see a stamped sole. Theoretically, stamping is easier to deform under the influence of static and dynamic loads, but in practice this happens very rarely, of course, if the tool is used for its intended purpose and all the rules for its operation are observed. There are two types of electric jigsaw handles - clip-shaped and mushroom-shaped. The latter is not particularly popular, although, in fairness it should be noted that when performing curvilinear cuts it is much more convenient. Ideally, the grip, whatever its shape, should have a non-slip coating. 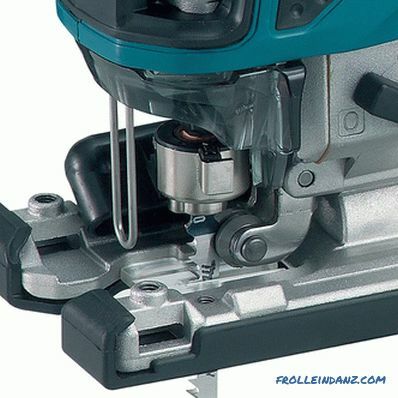 Most of the electric jigs produced today are equipped with a nozzle for connecting an external dust collector, however, there are exceptions here too, so when choosing a tool you should pay attention to this. The nozzle is designed to connect shlaga vacuum cleaner or specially designed for this bag, which allows you to capture the formed in the process of dust processing material. So, we assume that the first acquaintance with the tool took place . However, in order to answer the question of which jigsaw to choose, this is not enough. It is still necessary to understand its technical characteristics, to understand what they influence and what they depend on. The jigsaw's capabilities are largely determined by the power of its electric motor. 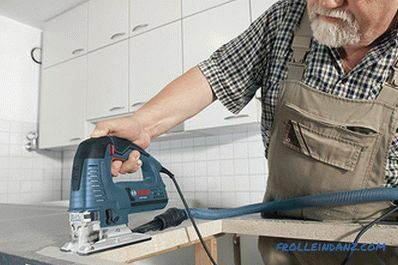 For example, a 600 W electric jigsaw will easily cope with a wooden billet with a thickness of 80-85 mm and even with 6-8 mm stainless steel sheet, while a 400-watt instrument will have only 60-65 mm layer of wood or 4-6 mm layer of stainless steel. Power jigsaw may vary from 350 to 1000 watts depending on the model. The best option can be considered the middle of this interval - 500-600 watts. Weaker models are suitable only for solving simple household tasks. More powerful ones are designed for professionals, and their presence in an ordinary home workshop is unlikely to be justified. From the value of such a parameter as the frequency of the stem moves, you can estimate the speed of the jigsaw. The more reciprocating movements the saw blade performs per unit of time, the faster the cutting is performed. Most jigsaws have a maximum frequency ranging from 2500 to 3200 strokes / min. (although there are deviations both in the one and in the other direction), the models with a frequency of 3000-3200 strokes / min are most popular and common. Many electric jigsaws have the ability to adjust the frequency. This useful feature allows the tool to work with materials of different properties. The harder the material of the workpiece, the less should be the speed of movement of the file. 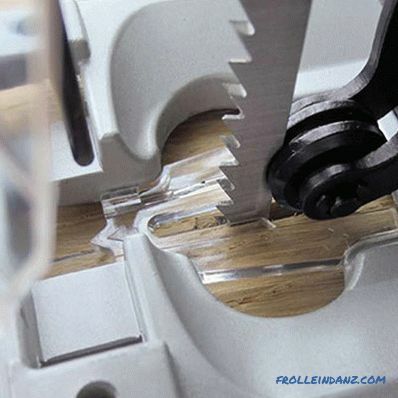 For example, it is necessary to work with wood at maximum frequency, then the surface of the cut will be perfectly smooth, but when cutting metal, on the contrary, you need to reset the speed to the limit - this will save the saw blade from premature failure. Stroke frequency adjustment for different models of electric jigsaws can be implemented differently. For some, the required speed is set by a special switch before starting work. For others, the speed of movement of the file is adjusted in the course of work by pressing the start button. If you intend to do figure cutting, then the second option would be preferable for you. Cutting depth is a parameter that determines with which blanks the thickness can work this jigsaw. Of course, the maximum cutting depth of different materials for the same tool will vary. As a rule, the jigsaw documentation contains several values ​​of this parameter - for wood, aluminum and steel. The depth of the cut depends on the power of the jigsaw. 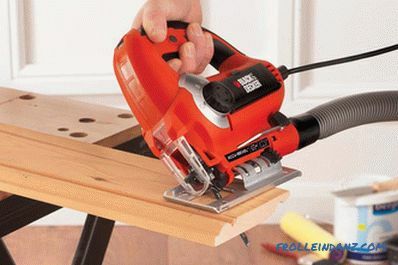 The tools of the household segment saw depth is 50-120 mm for wood and 5-10 mm for aluminum. In professional models, these values ​​can reach 150-160 mm and 30-35 mm, respectively. 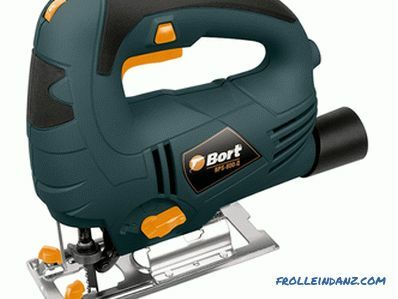 Like other hand-held power tools, jigsaws are available in two power options - wired and wireless. The first requires a connection to a conventional single-phase mains with a voltage of 220 V. The second, as you might guess, operate on battery power. 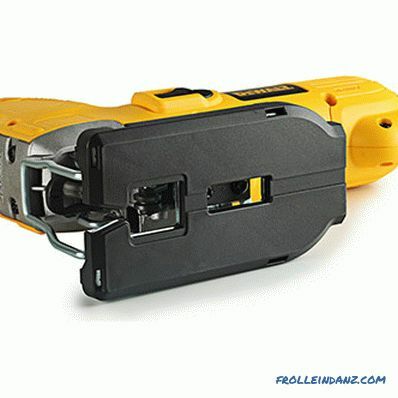 Most models of cordless electric jigsaws are designed to operate on a battery with a voltage of 18 V or 10. 8 V, jigsaws with a battery of 14 are less common. 4 V and 12 V, and 24 and 28 volts are very rare. The only advantage of battery jigsaws is their mobility. Unfortunately, there are more shortcomings, and the main one is the very limited operation time of the instrument on one battery charge. From this it follows that it would be nice to have a replaceable battery on hand. However, those who are asking the price of battery models should keep in mind that in most cases the battery is not included in the new jigsaw kit, and its cost is often commensurate with the cost of the tool itself. 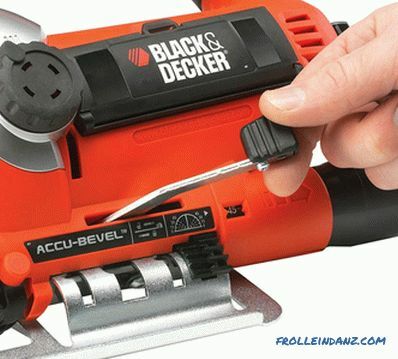 All of the above should not be regarded as anti-advertising of wireless electric jigsaws: if you have to work in places where access to the power grid is impossible or very difficult, then the battery-powered tool will become your indispensable assistant. 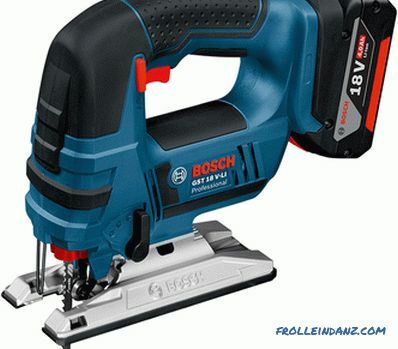 The cost of an electric jigsaw depends not only on its technical characteristics, but also on the availability of various additional functions designed to facilitate the work with the tool. If you do not strive, regardless of the price, buy the most "fancy" device, stuffed with a variety of functions, you should figure out which of them you really need. Today the pendulum move (sometimes called swapping) can hardly be considered an additional function, since it is available in most modern models of electric jigsaws. When this function is activated, the saw blade, in addition to vertical reciprocating movements, also begins to oscillate back and forth. This allows you to significantly increase the cutting speed, however, at the cost of reducing quality. The paging adjustment is performed using a three- or four-way switch. The amplitude of the pendulum stroke is selected depending on the task. The smaller it is, the slower the process, and the more accurate the cut is, and vice versa. This function is required for large amounts of work related to the direct sawing of wooden blanks, that is, when it is not cleanliness and precision that is important, but high productivity. If you want to perform a curved cut, the swap will have to be turned off, otherwise it is very likely that the file is bend, which could lead to seizure or breakage. Changing the sole angle is a very useful feature. With its help, you can make a cut at a certain angle to the surface of the material, which greatly expands the range of tasks solved with the jigsaw. The relatively inexpensive models, as a rule, have only two positions of the sole - 0 ° and 45 °. Professional tools have more of them - 0 °, 15 °, 30 ° and 45 °. In addition, note that in some models this adjustment is implemented without a key, while in others, an additional tool will be required to change the position of the sole. 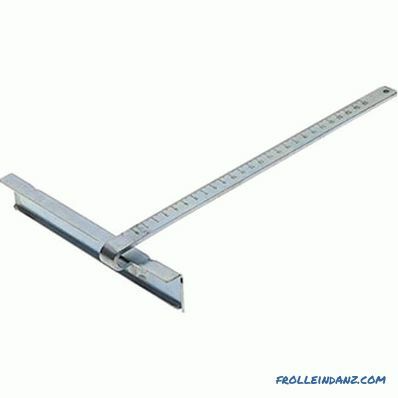 If you need to change the angle of the sole often, then it is best to pay attention to those models in which this adjustment is carried out without a key, using a special lever. The soft start function provides a gradual set of revolutions by the electric motor. As a result, there is no sudden jerk of the tool at the time of its inclusion. As a result, it becomes easier to “set” the saw blade into the workpiece and not damage the material.The soft start function is necessary when high precision saw is very important. As the load on the jigsaw increases, engine “inhibition” inevitably occurs. The function of maintaining the revolutions under load will keep the cutting speed (and hence the quality of cutting) and will protect the motor from overload. The need for it arises when you have to work with difficult-to-process materials, in particular with metal. When performing complex curved cuts, good visibility of the intended line is very important, and it directly depends on the cleanliness of the working area. 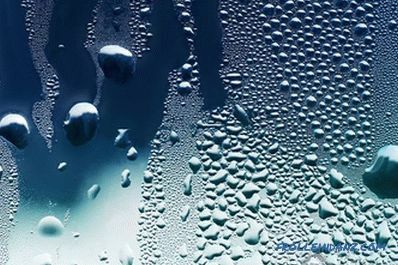 Remove from the working surface dust generated during the work, will help directed the flow of air. 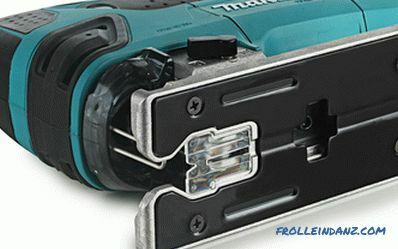 To improve the visibility of the cutting line, and consequently, to improve the accuracy and accuracy of sawing, a function such as the backlight was also created. 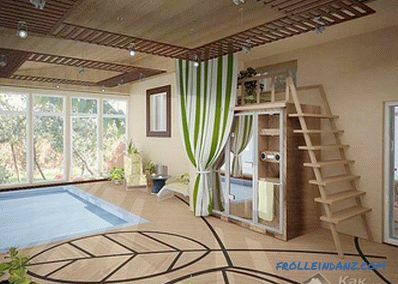 This function is also in demand in battery models, since the latter are often used in rooms with poor lighting. When you have to perform a large number of straight cuts and want to save time on preliminary material marking, a laser pointer built into the jigsaw comes in handy, the beam of which will function as a guide line. # 1. 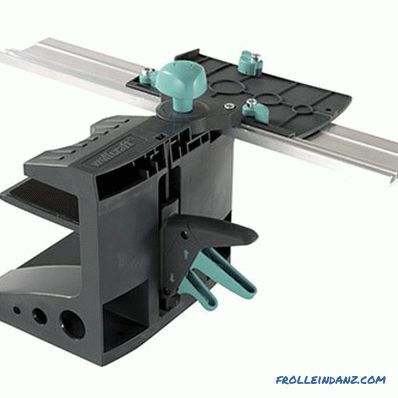 Parallel stop (designed to perform straight cuts parallel to the edge of the workpiece). # 2. 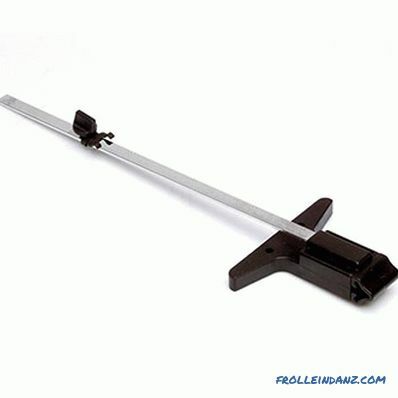 Stop-caliper (necessary to improve the accuracy of cutting along the circumference). # 3. 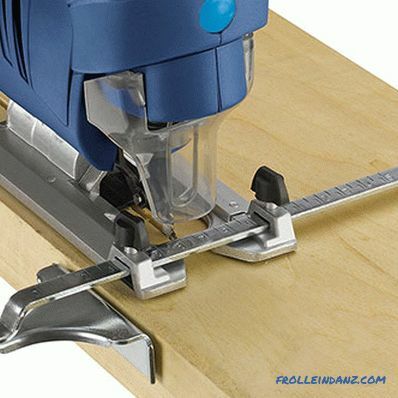 Guide rail (a kind of rail that allows you to make straight straight cuts where a parallel stop is not able to help). # 4. 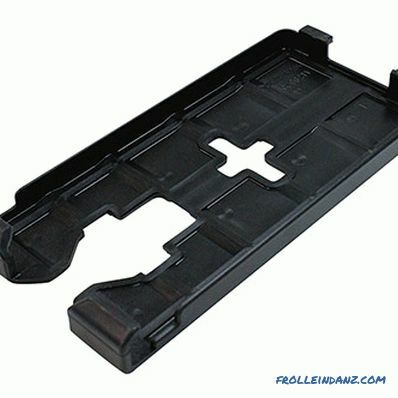 Anti-splash liner (a small plate attached to the sole, which prevents lateral removal of the file and the formation of chipping along the saw when processing fragile material). # 5. 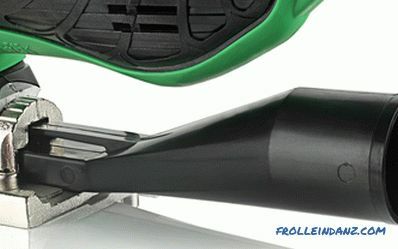 Removable lining on the sole (plastic or metal lining that improves platform glide and prevents scratches on the surface of the material being processed during work).